Police conducted a search Monday in connection to the 2015 murder of an Union Leader advertising salesperson. 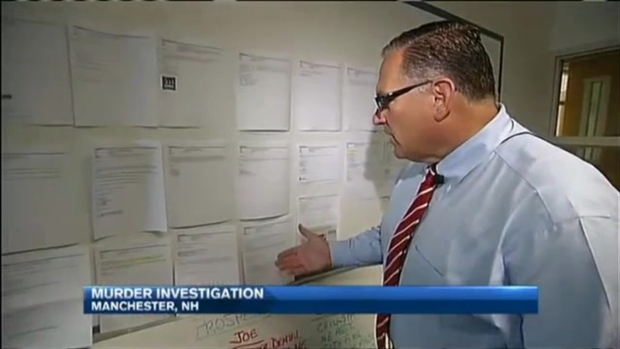 The New Hampshire Attorney General's Office confirms investigators are combing a scene in Manchester in the murder case of Denise Robert, 62, who was killed in August of that year. 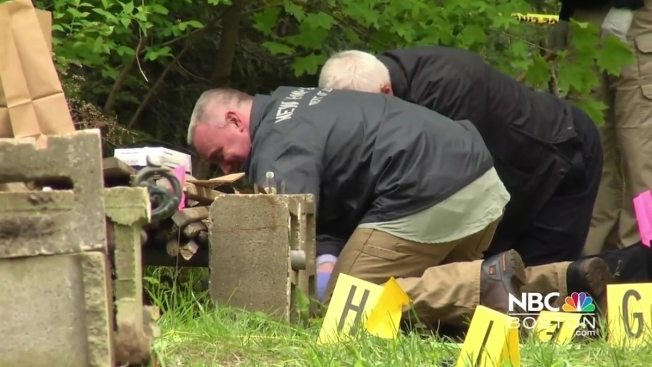 According to the newspaper, detectives and prosecutors were on the scene Monday morning searching the area where she was found shot to death on Ray Street. Robert was on her regular Sunday night walk in her childhood neighborhood when she was shot. Authorities wanted to talk to a man in his 20s or 30s who was driving a dark pickup truck that was seen quickly leaving the area around the time of the murder. Those who knew her best are speaking out for the first time since Robert was shot and killed Sunday night in a homicide that continues to stump police in Manchester, New Hampshire.